Discussion in 'Completed Pin Sales' started by imp, Nov 22, 2017. FREE U.S. 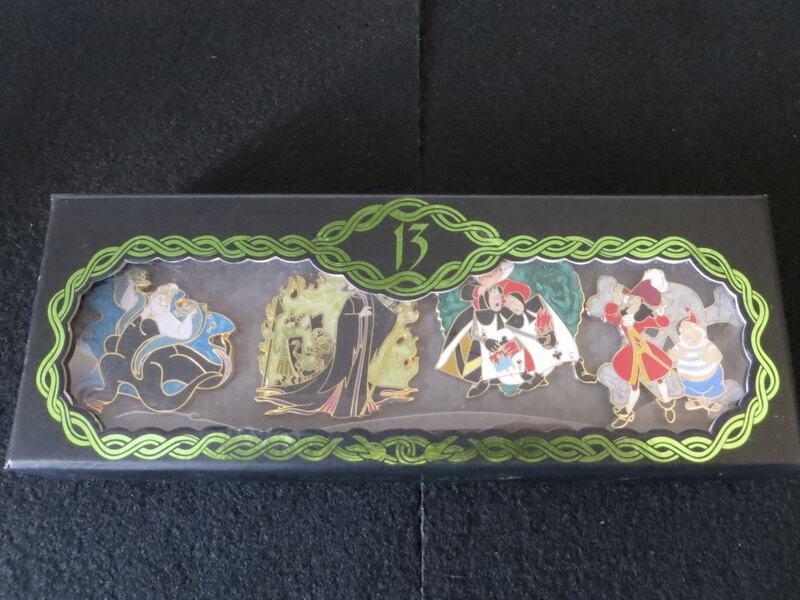 SHIPPING IF YOU BUY 15 OR MORE PINS, OR SPEND AT LEAST $100. 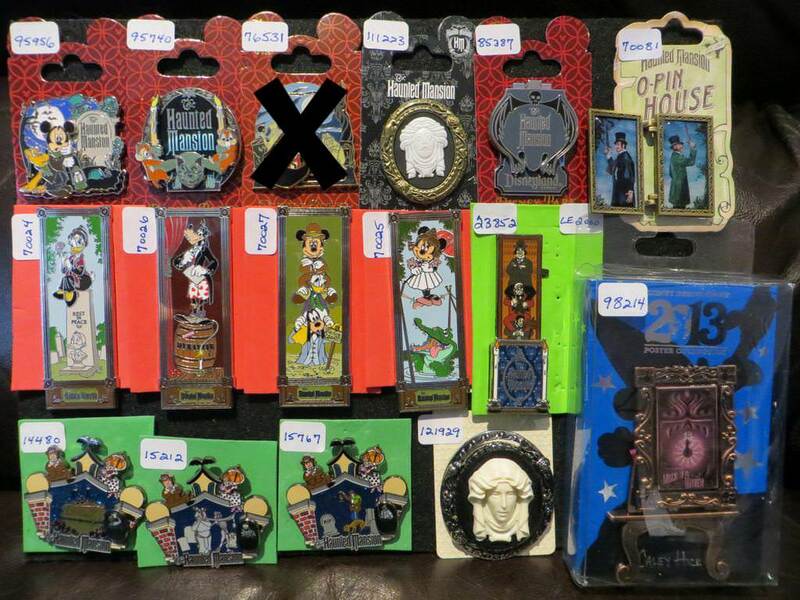 - I PURCHASED THE 2012 MNSSHP MYSTERY PINS FROM A DPF MEMBER WHEN THEY WERE ORIGINALLY RELEASED, AND TOOK THEM ALL OUT OF THE MYSTERY BOXES MYSELF. 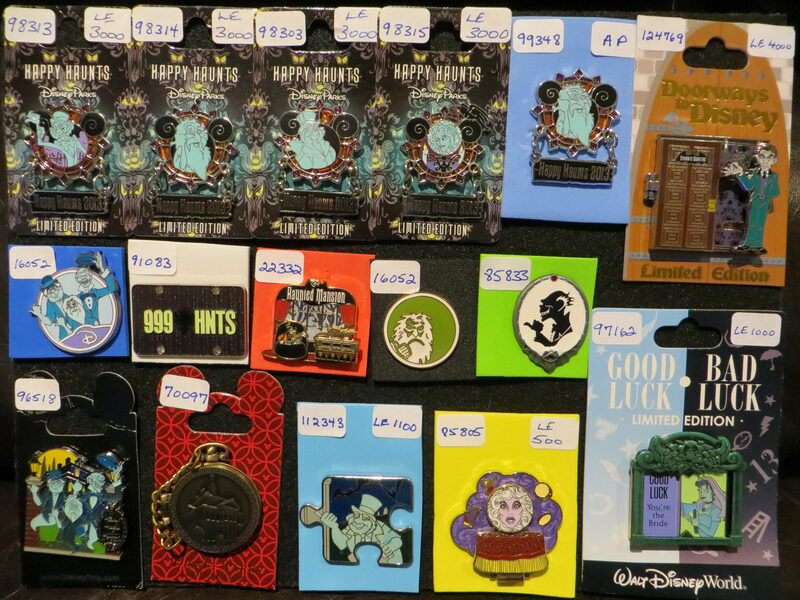 so many pins!! 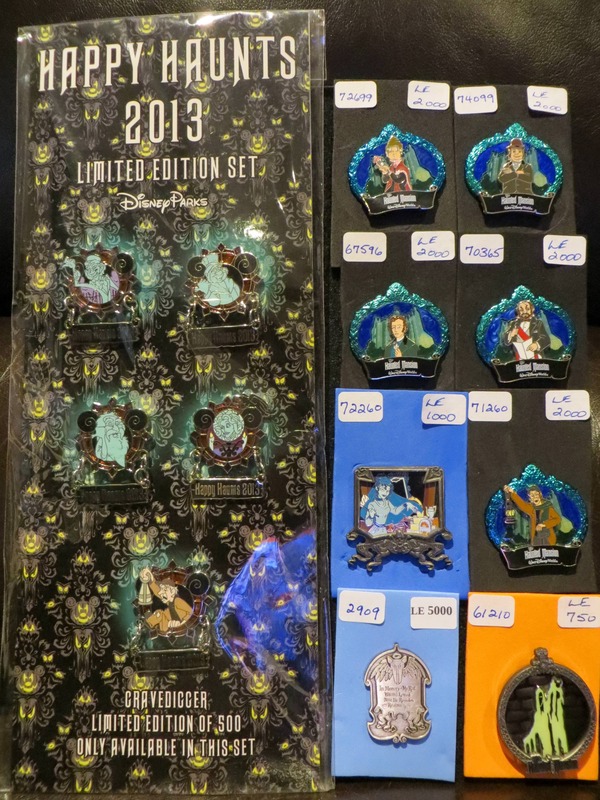 T___T I will have to wait a bit before I splurge again. good luck! I have a feeling mine is a scrapper, so is there a way you could give me close ups of him? If mine is fake, I'll probably pick this one up. still have lots for sale!